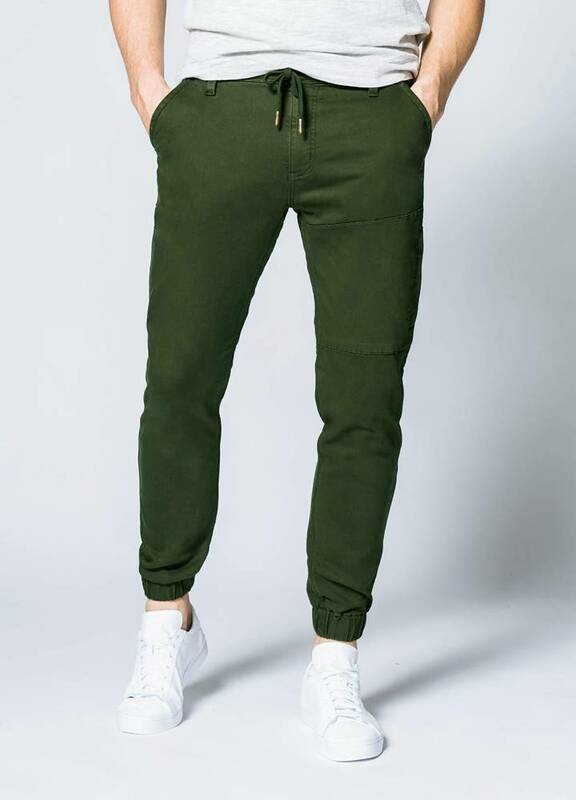 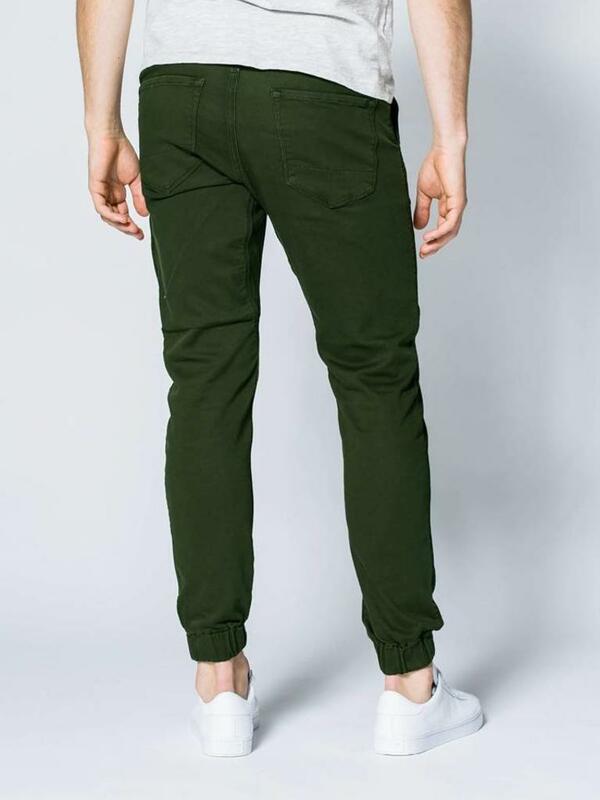 Duer No Sweat Jogger - Escape Sports Inc.
Seamlessly blending comfort and fashion, our No Sweat Jogger made from our versatile N2X fabric blend is sure to become the next staple in your closet, and your new favourite commuter pant. 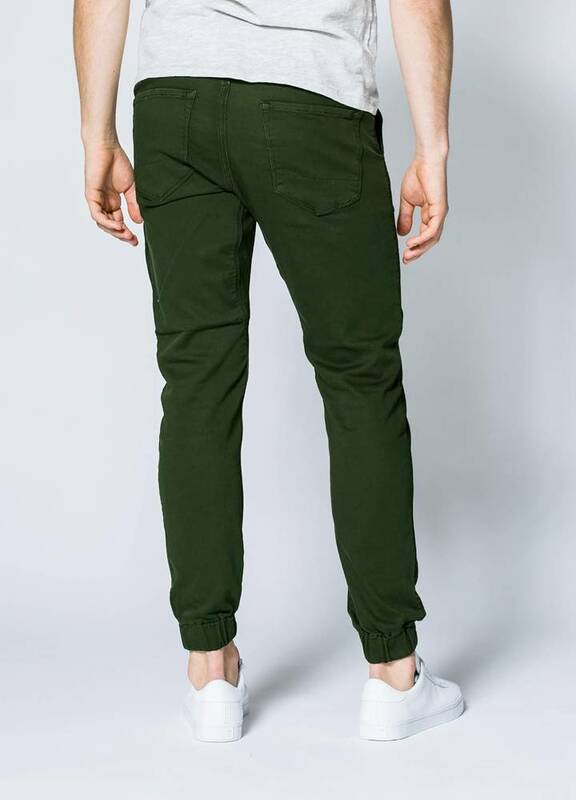 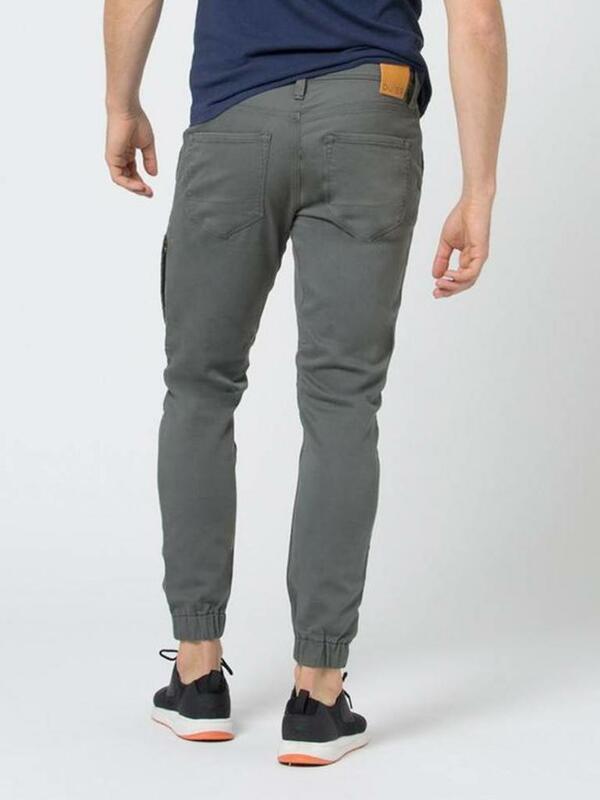 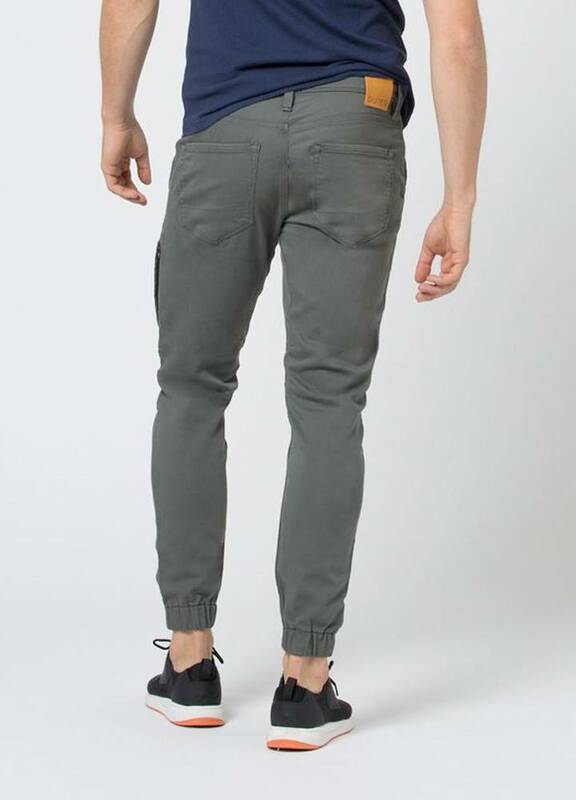 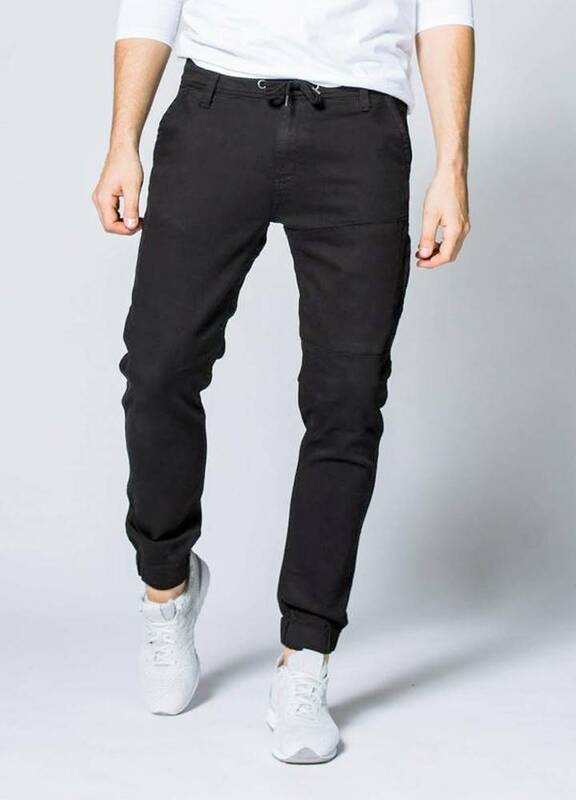 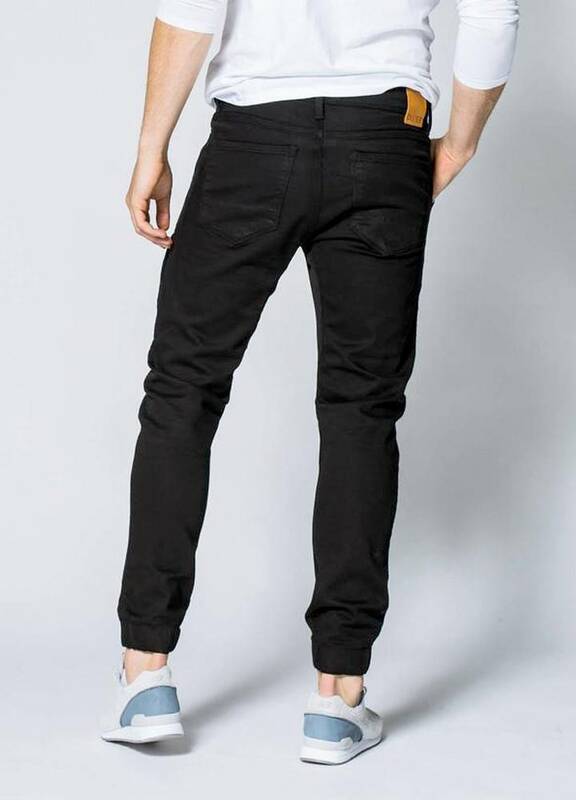 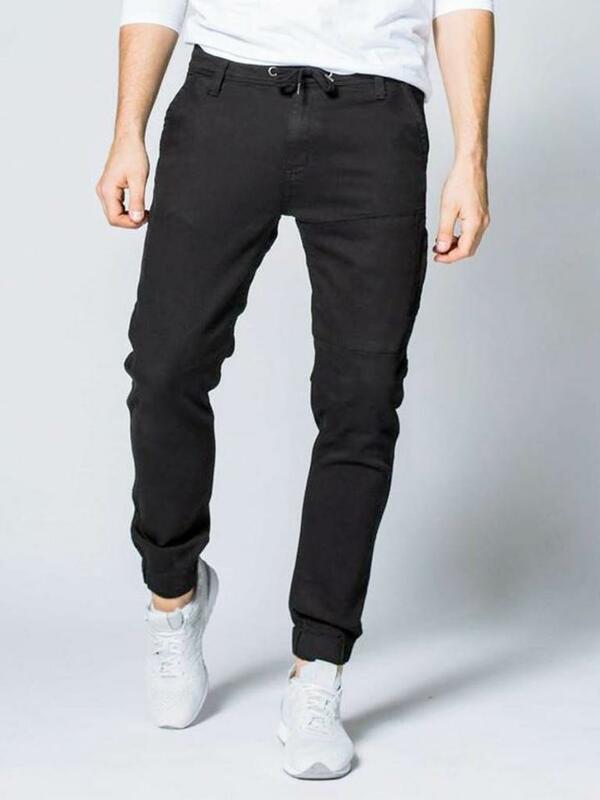 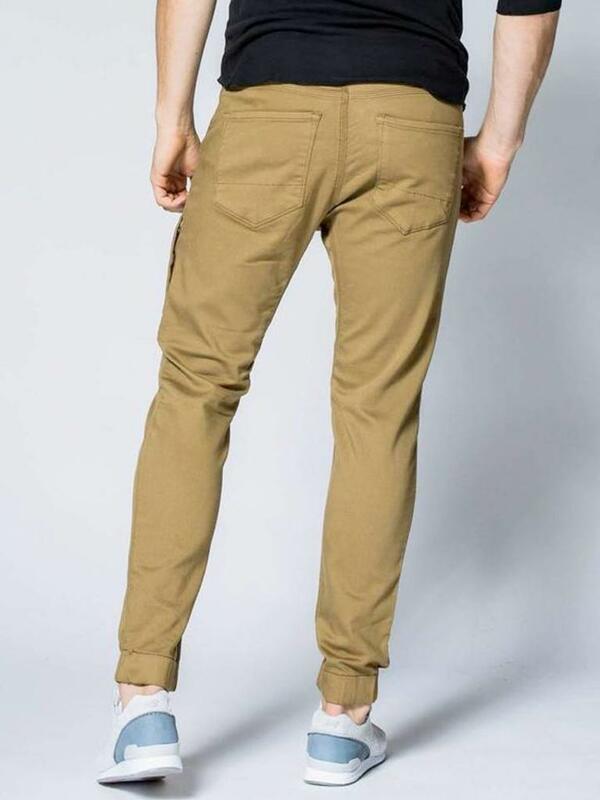 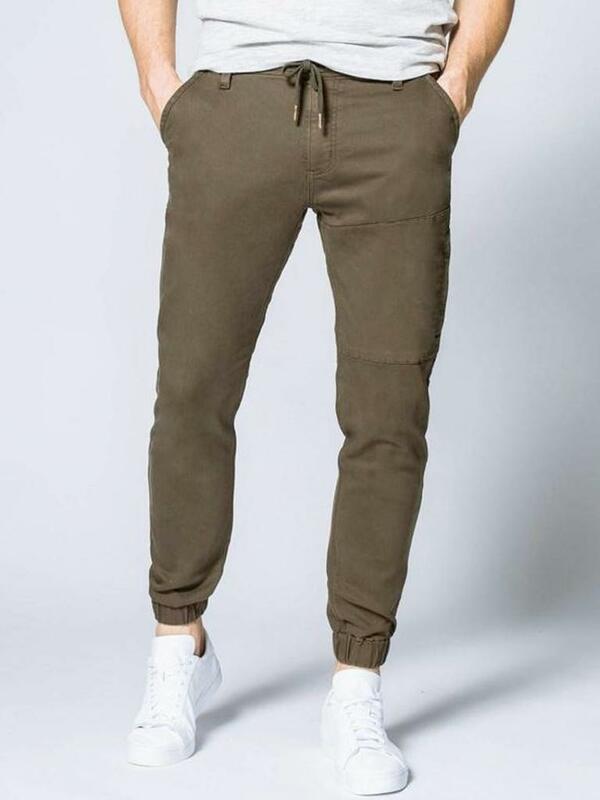 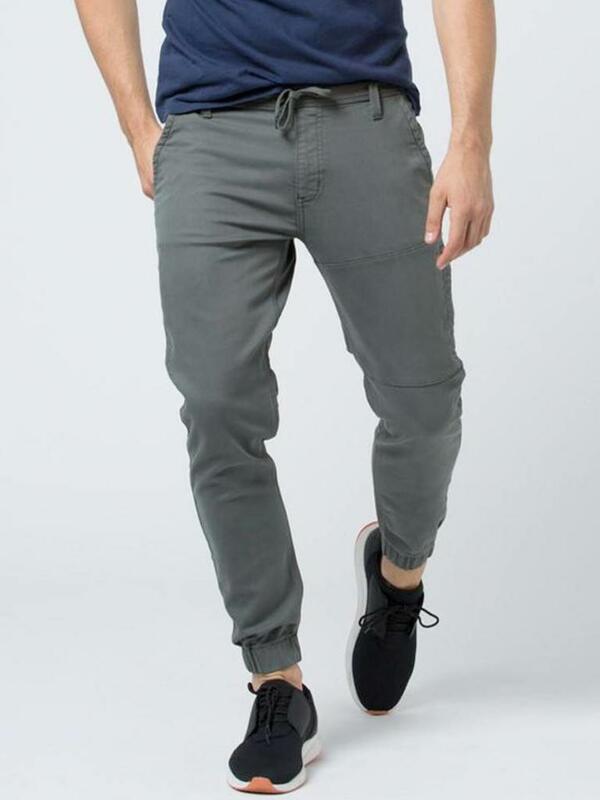 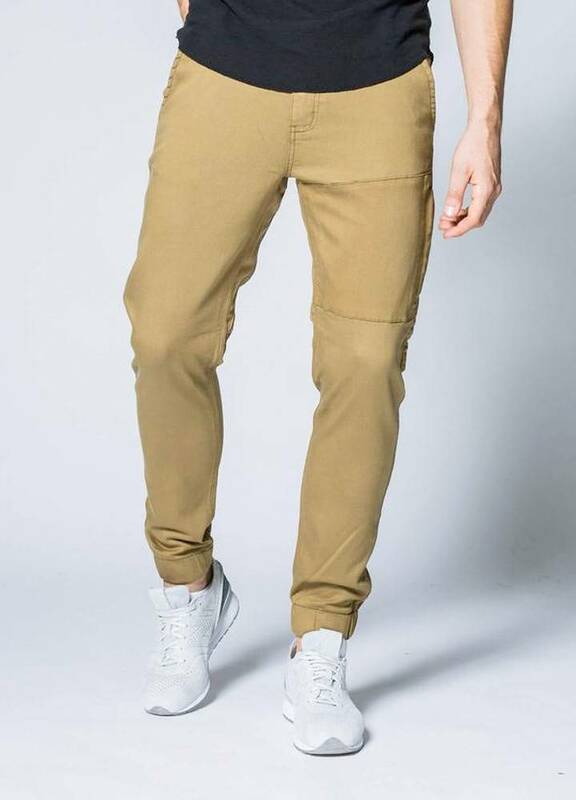 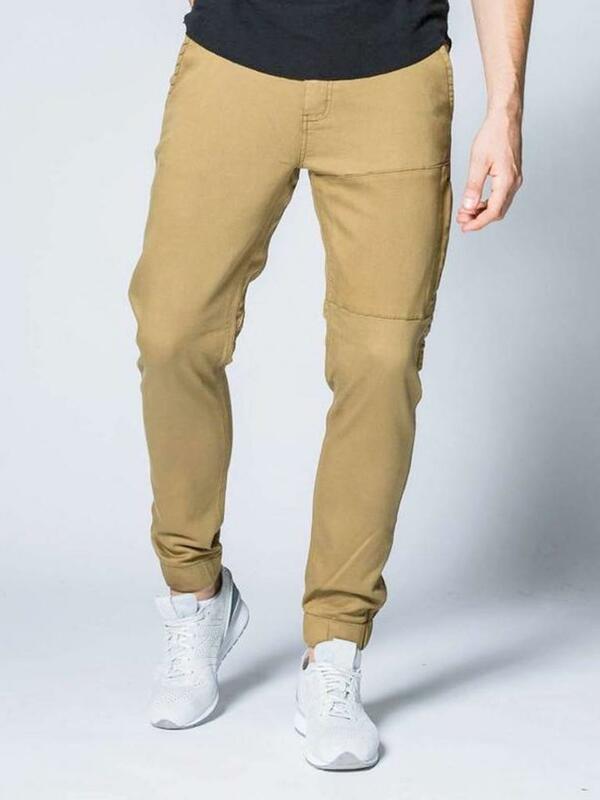 With a sleek, streamline silhouette, our men's jogger is the modern take on the slim fit trouser you know and love. 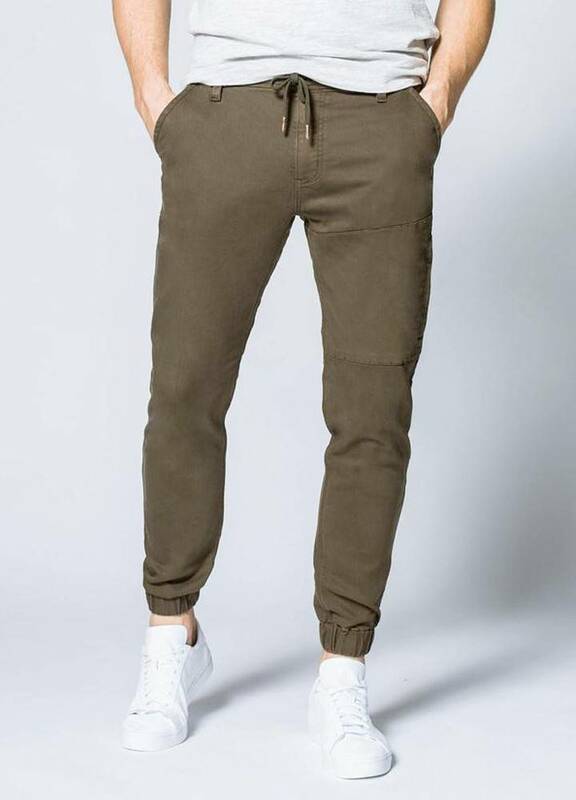 Made with TENCEL allowing for ultimate moisture control, and triple stitching giving you the freedom to move and do what you want when you want. 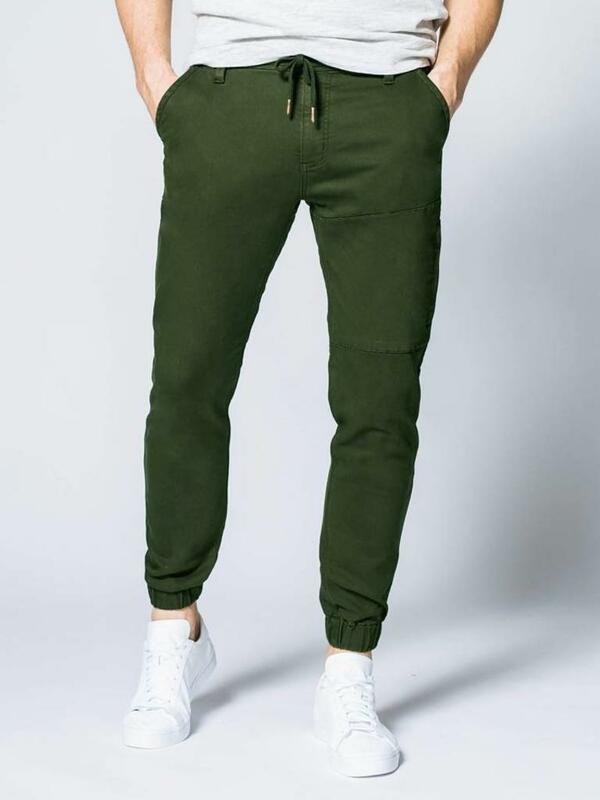 Whether you're on a hike or pounding the pavement, the world's best jogger will let you do it in style, comfort, and ease. 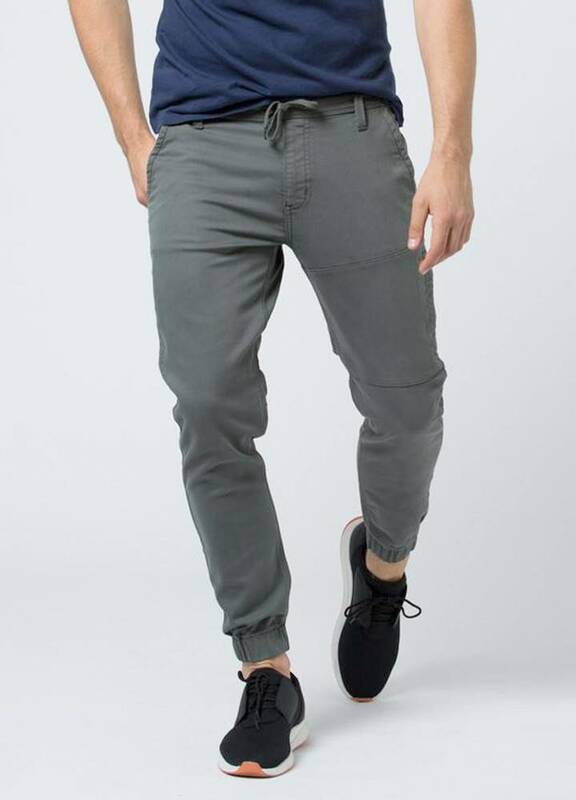 Utilizing our innovative and ultra comfortable N2X™ fabric, this classic slim-fit design is naturally antimicrobial - meaning you can get more wear time between washes. 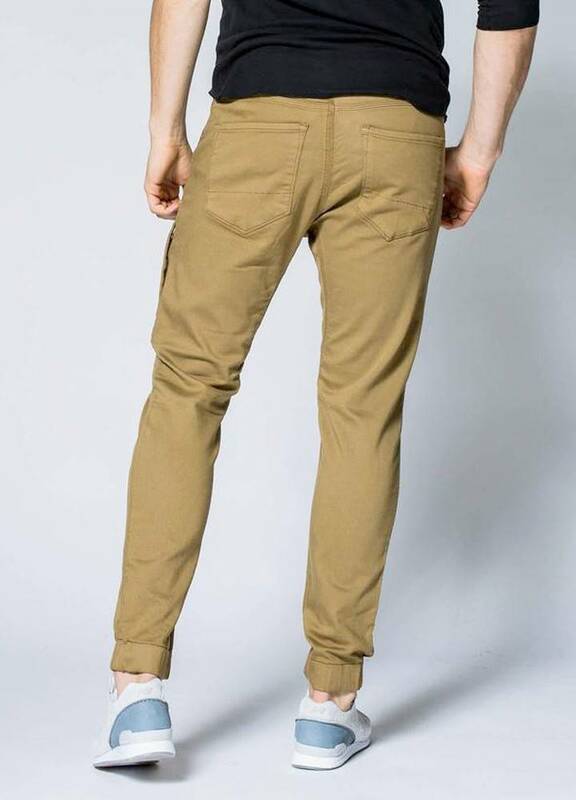 Perfect for looking stylish and professional no matter where the night might take you.